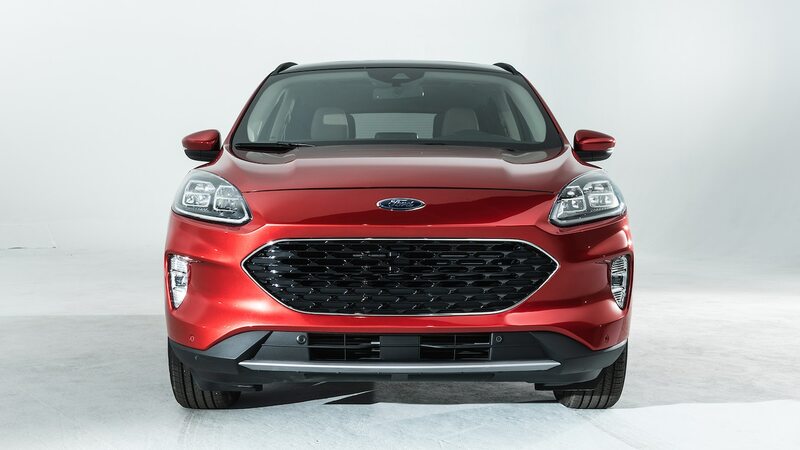 How does Ford's softer fourth-gen Escape compare? 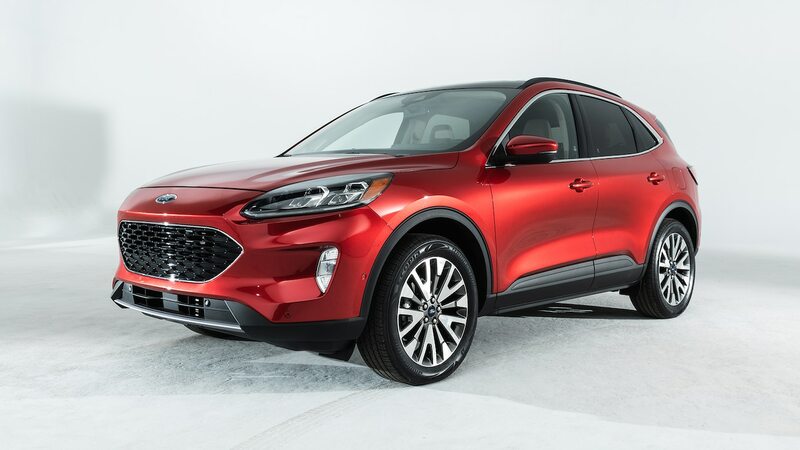 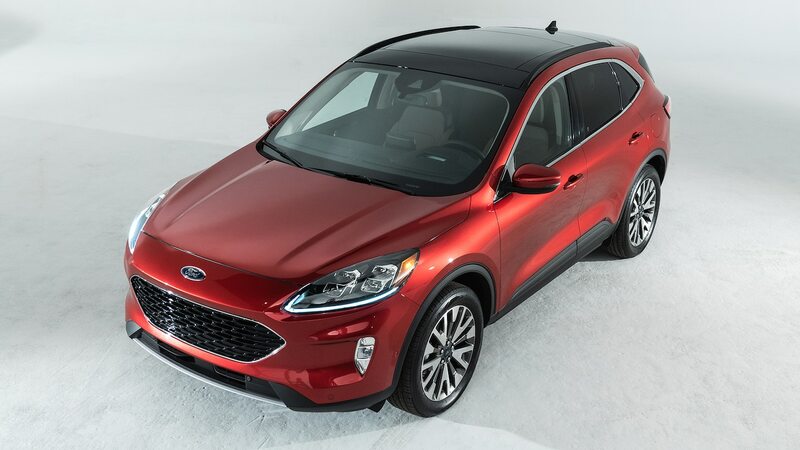 Last week, we compared the design of the new 2020 Ford Escape to its direct predecessor. 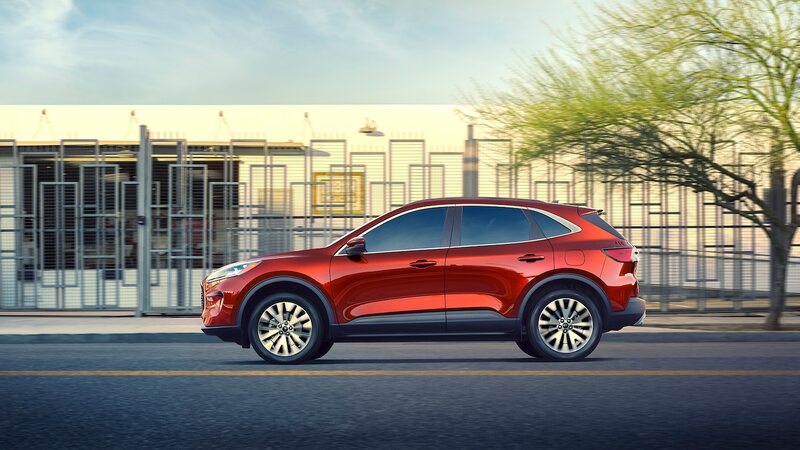 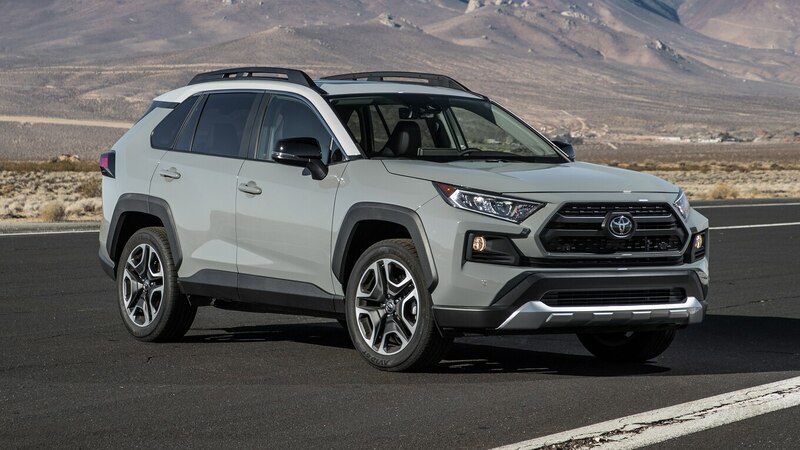 Now that we’ve examined the crossover’s style evolution over the years, let’s take a look at how the new design holds up against the competition. 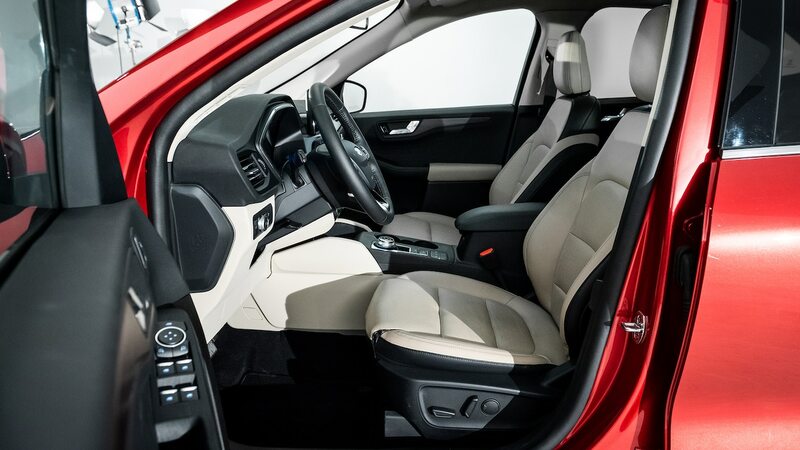 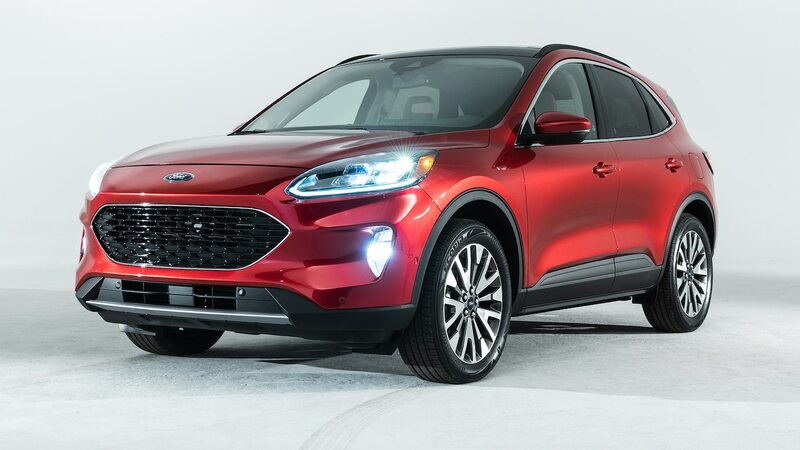 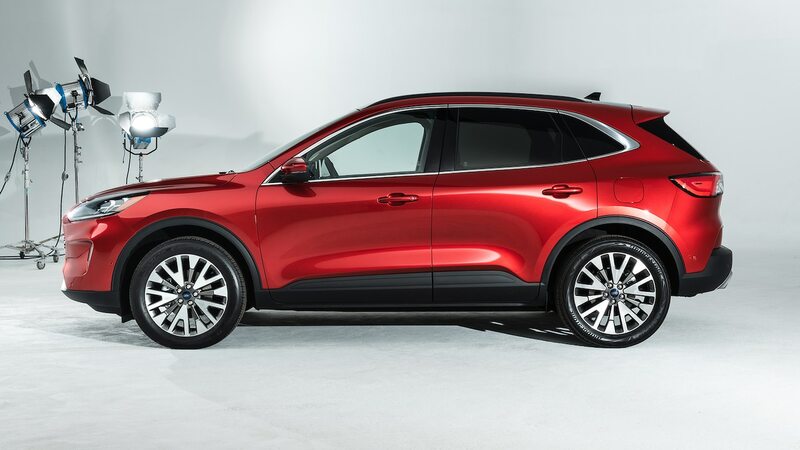 The 2020 Escape takes on a softer, more carlike appearance for the new generation. 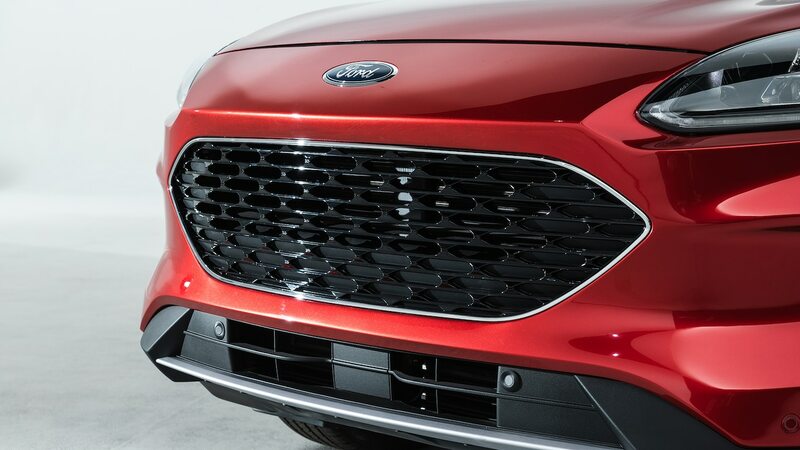 The front end looks more like a Focus, and it is lower than before. 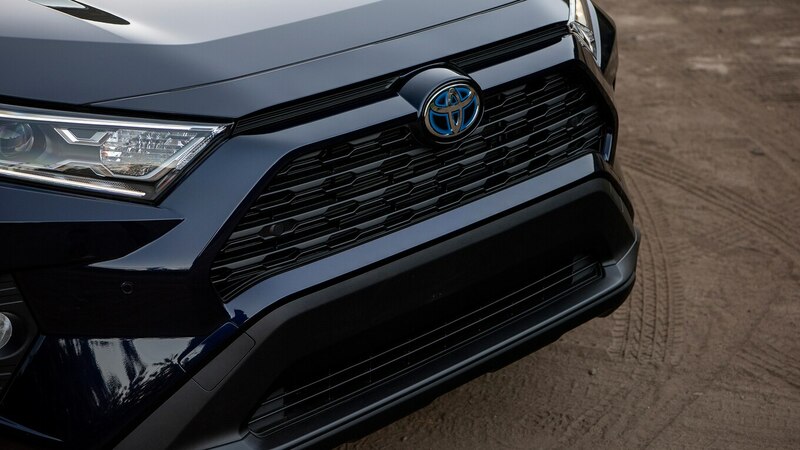 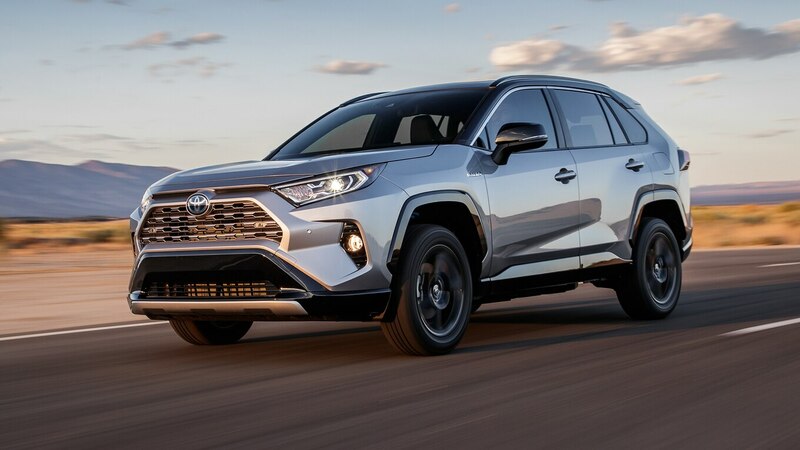 In contrast, the Toyota RAV4 features a more assertive stance with a gaping grille, more angular headlights, and squared-off proportions. 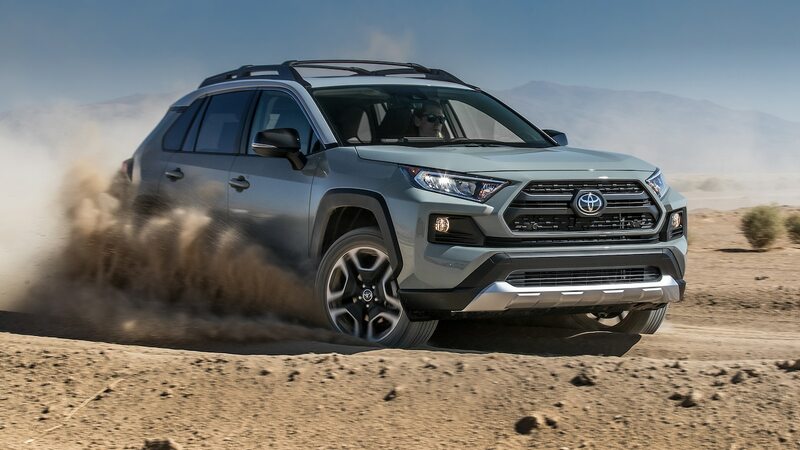 The new Adventure trim looks particularly aggressive. 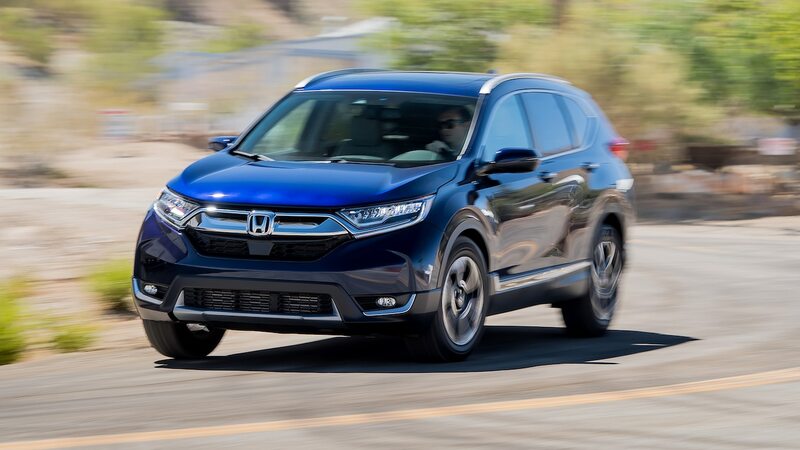 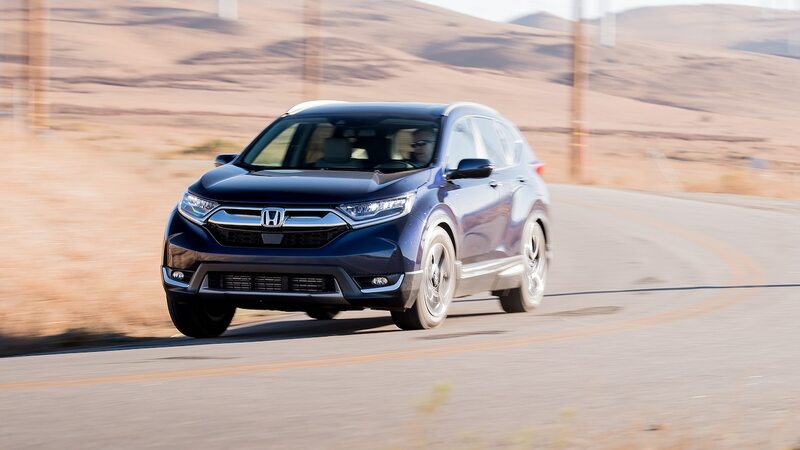 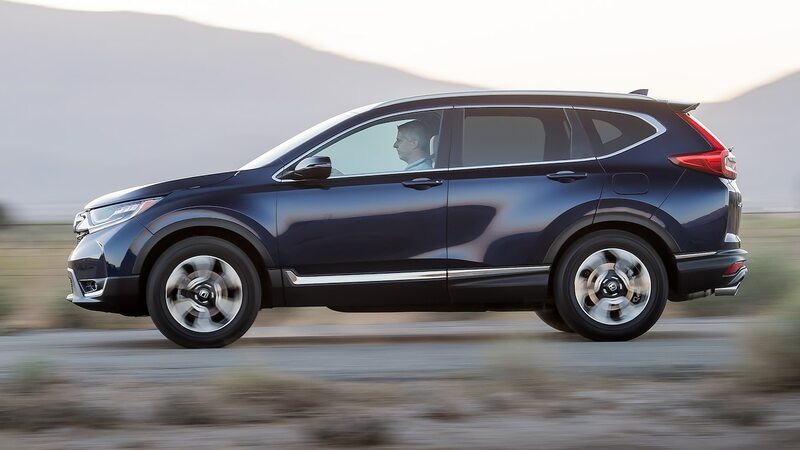 Another top-selling small crossover, the Honda CR-V, has a more rounded shape up front. 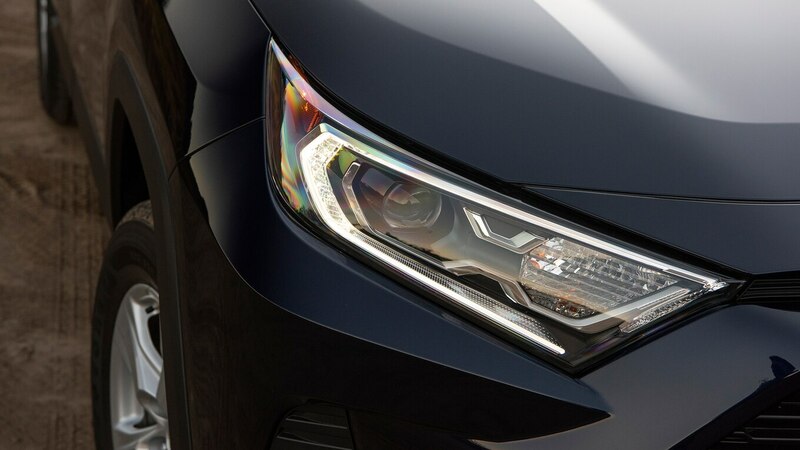 The grille styling may look a bit awkward, but we’ve always liked the complex light signature of the headlamps. 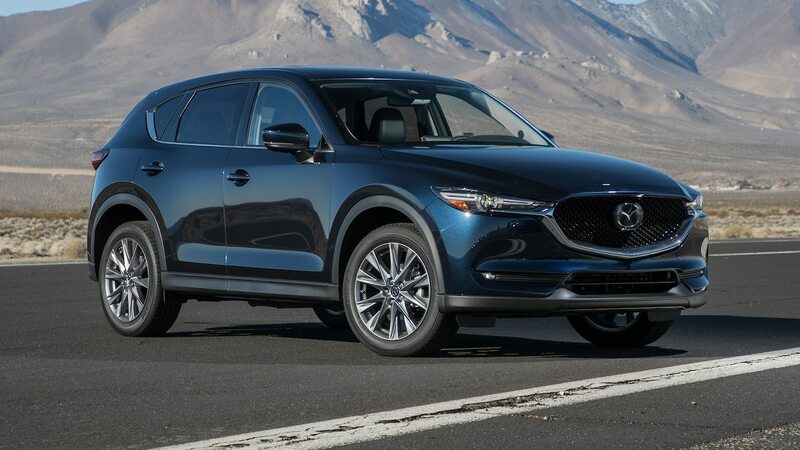 Mazda never really goes wrong with its exterior designs. 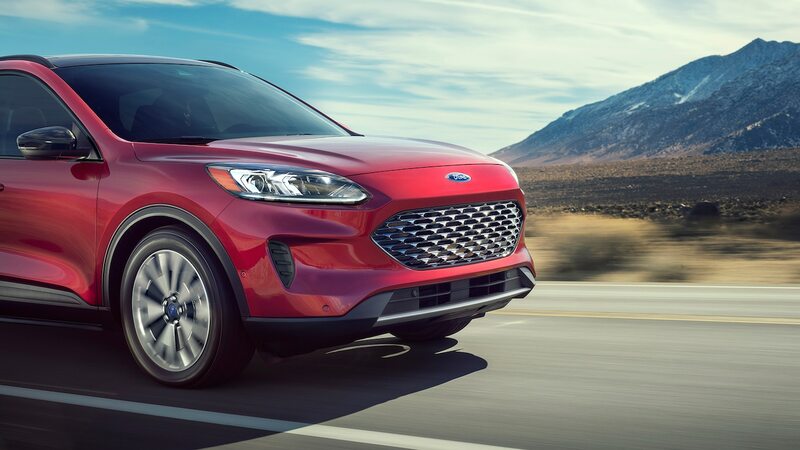 On the CX-5, you’ll find the brand’s signature grille set off by silver trim and narrow headlights. 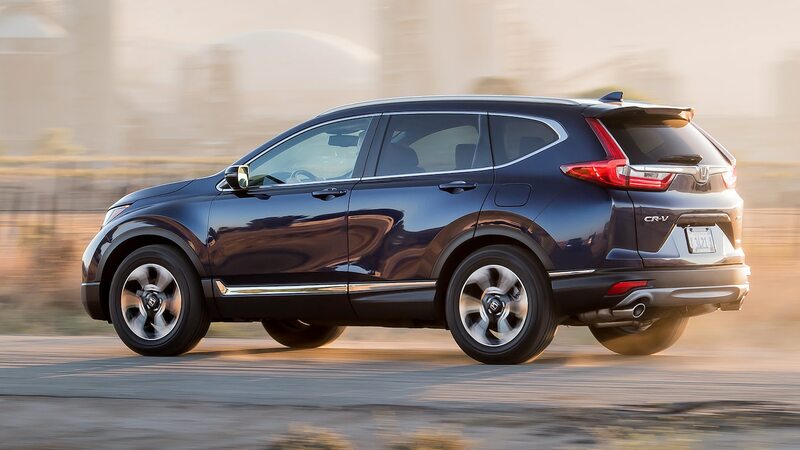 From the side profile, the Escape seems conflicted. 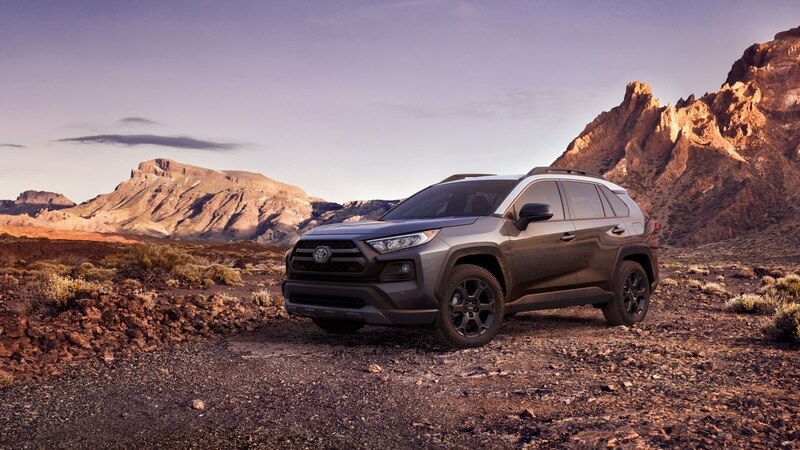 The bold body cladding suggests it wants to be rugged, but the smooth body lines and curvy hood hint at softer ambitions. 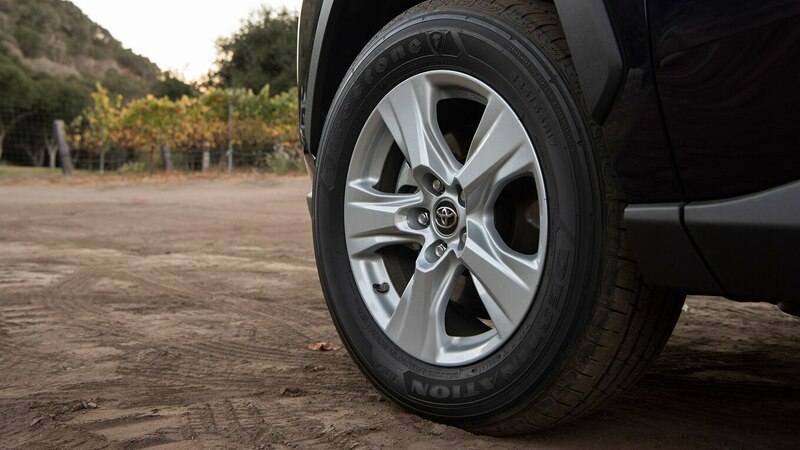 The RAV4 looks boxier, thanks to the square wheel arches. 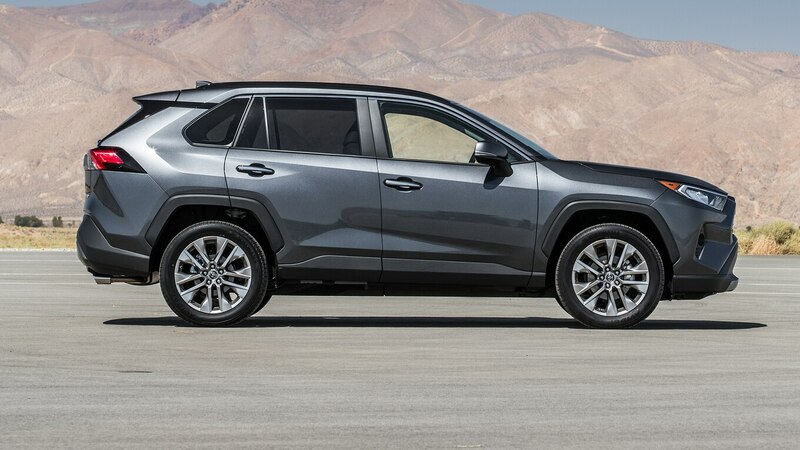 It also features harsher window lines and a floating roof. 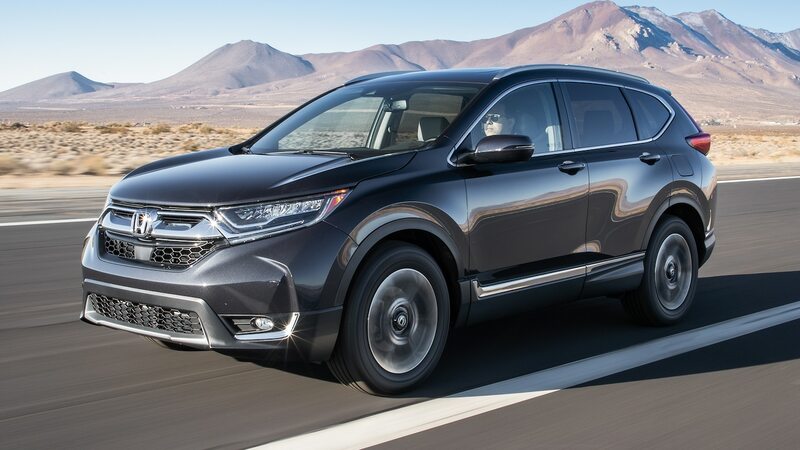 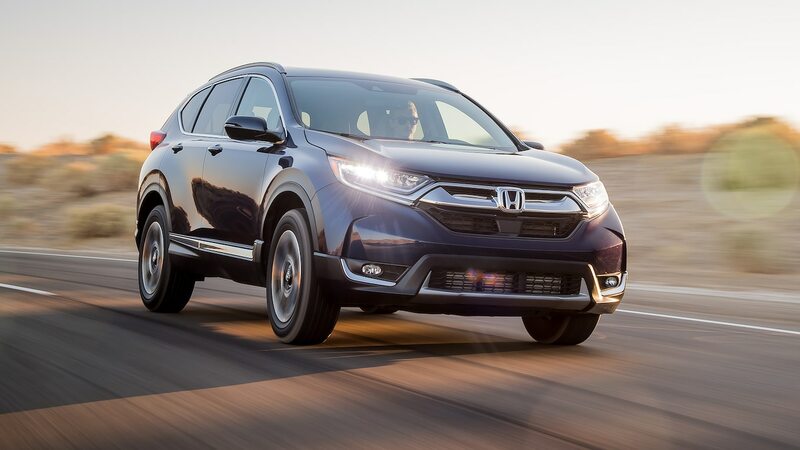 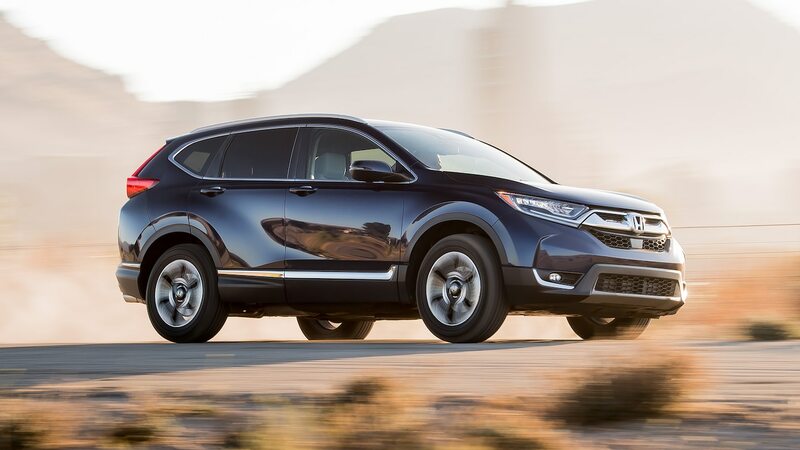 In contrast, the CR-V takes on a rounded appearance, especially with the bulbous rear end. 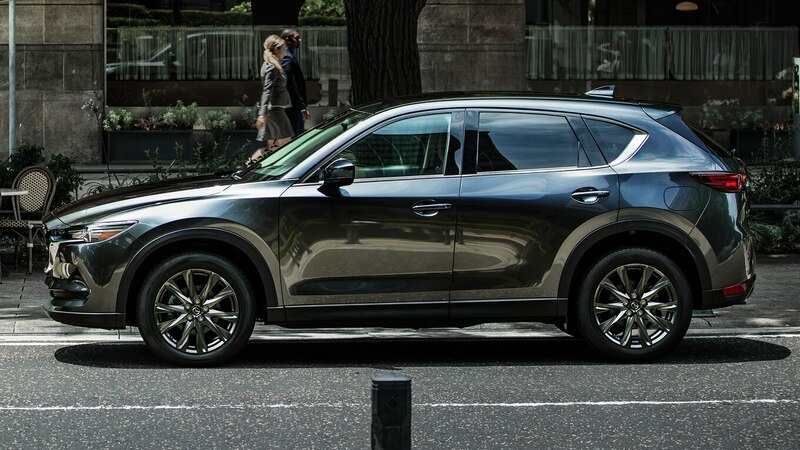 Featuring soft lines and little cladding, the CX-5 is content on the beaten path and isn’t trying to be rugged. 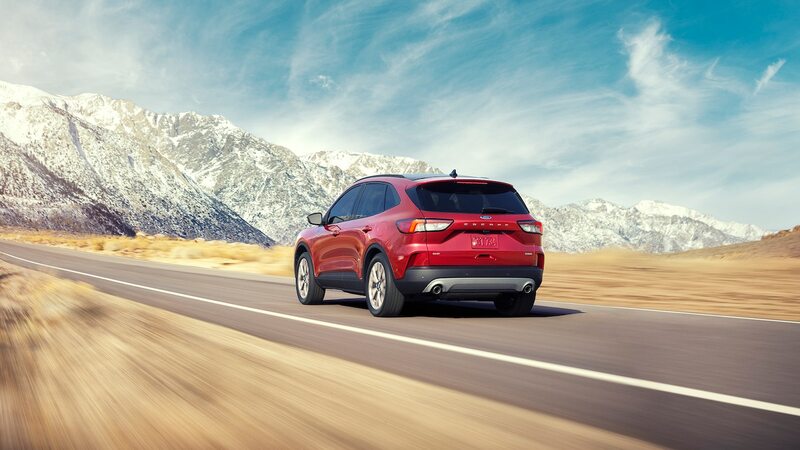 The Escape’s rear end is clean and simple. 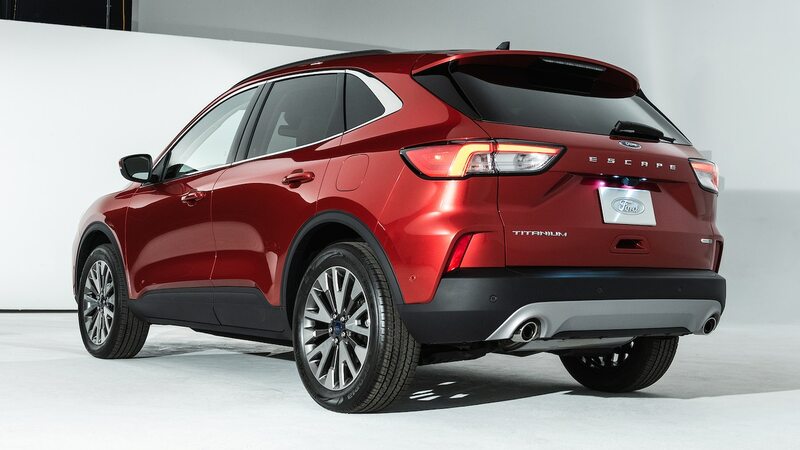 The taillights have a downward-pointing light signature that coincides with the lines on the license plate holder area and creases just above the bumper. 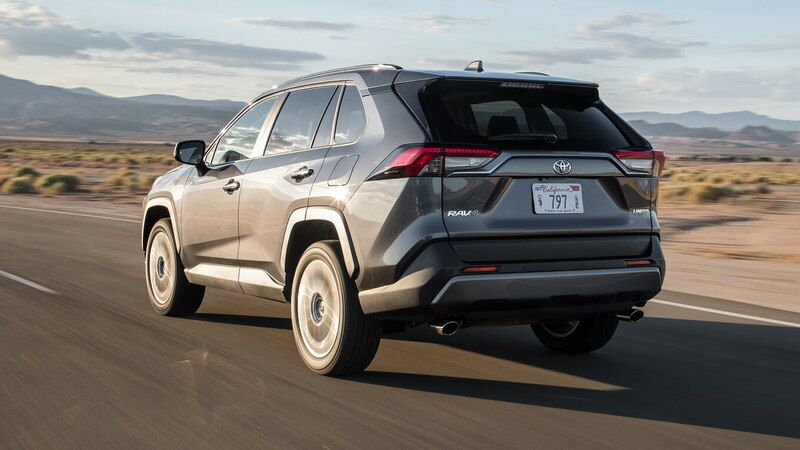 “Escape” silver lettering gives it an upscale look. 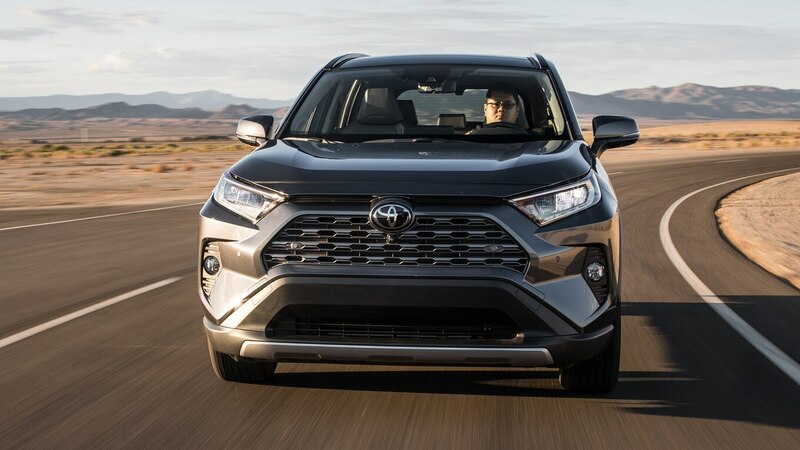 Once again, the RAV4 features square proportions in the back, giving it a planted look, and the taillights are disrupted by silver trim. 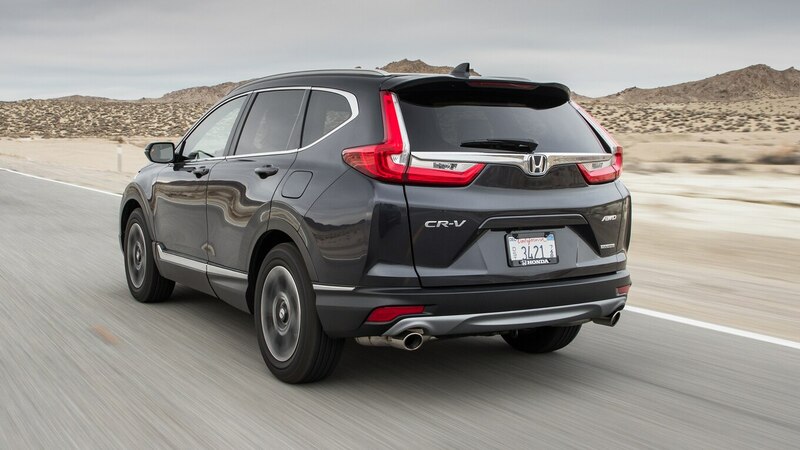 The CR-V gets vertical oriented taillights set off by silver trim. 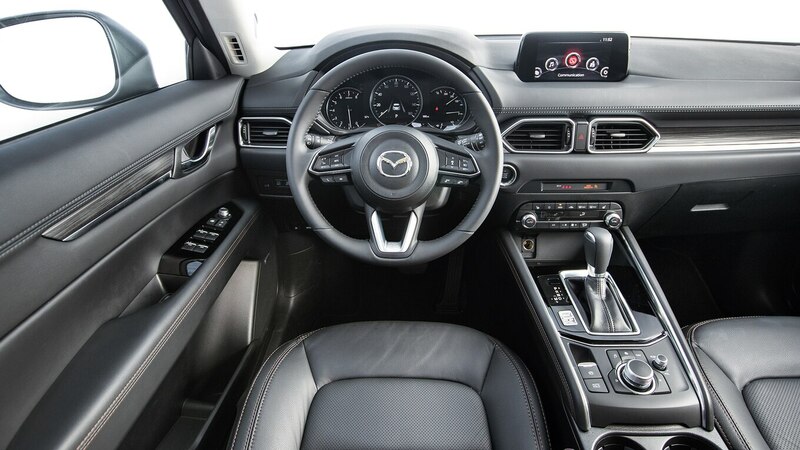 The Mazda features the cleanest design of them all, without extra trim or oddly shaped lights getting in the way of the fluid lines. 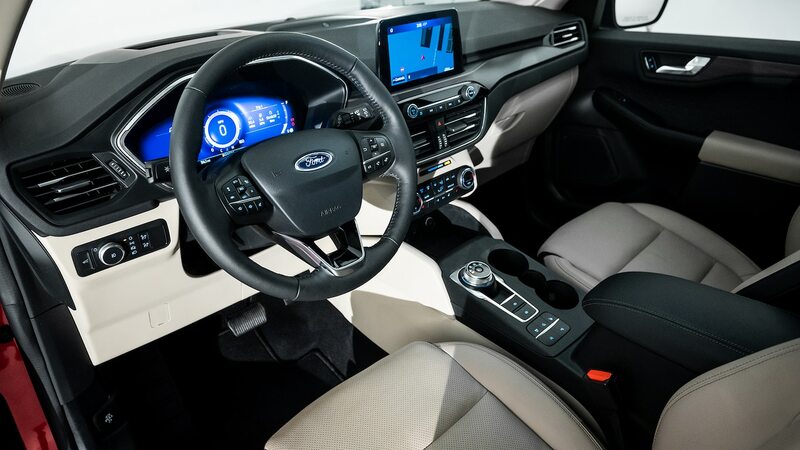 Ford did a good job streamlining the controls inside the cabin. 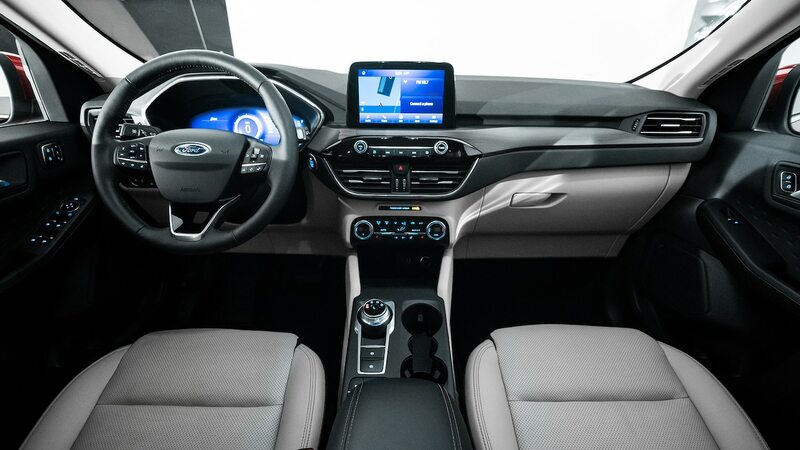 Instead of tons of buttons, there is a touchscreen that sits atop the dash, and an optional 12.3-inch digital instrument cluster provides drivers with key information. 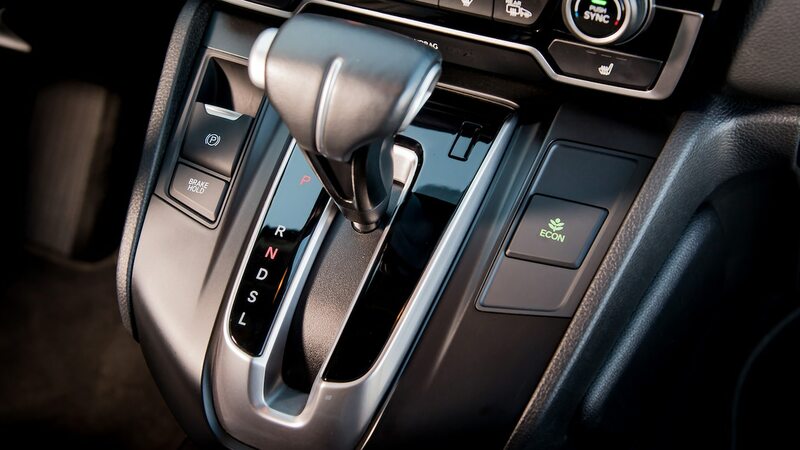 A rotary gearshift replaces a clunky gear stalk. 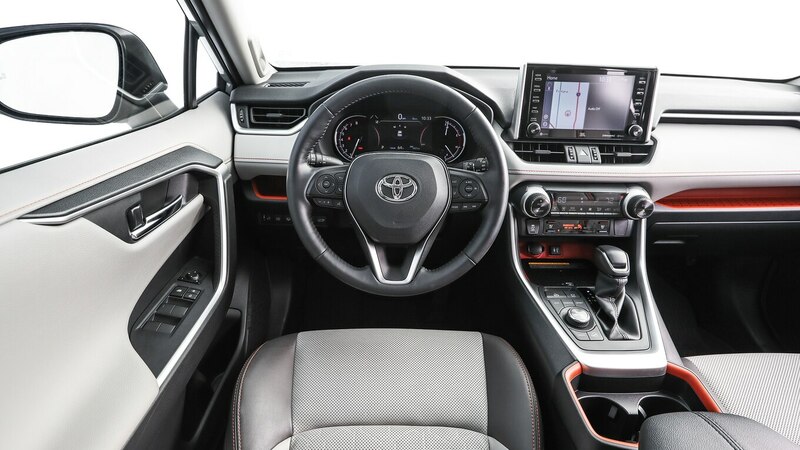 The interior of the RAV4 is set up similarly with a large touchscreen atop the dash, but the control setup is a little less cohesive. 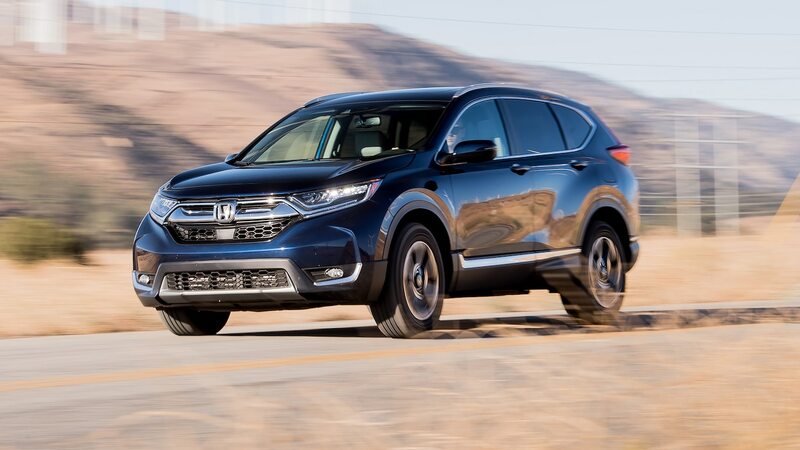 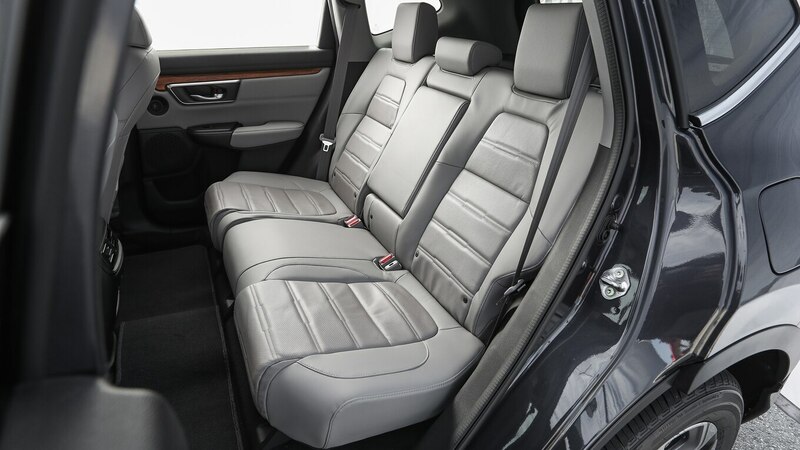 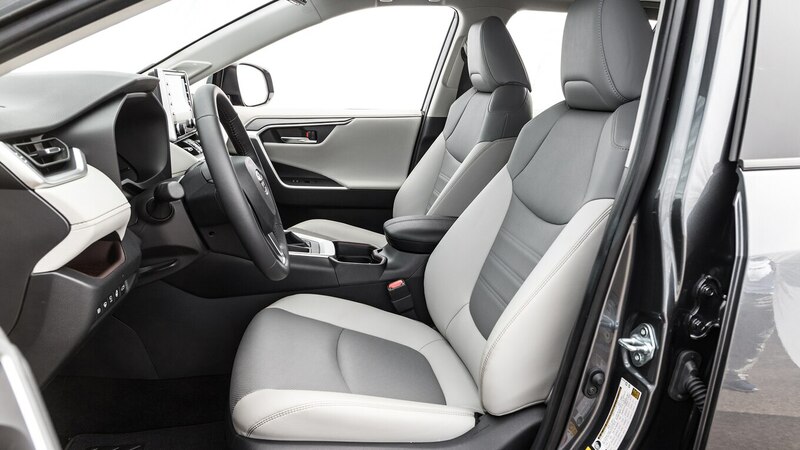 The CR-V stands out with its gear stalk mounted high up near the driver, freeing up space for storage below on the center stack. 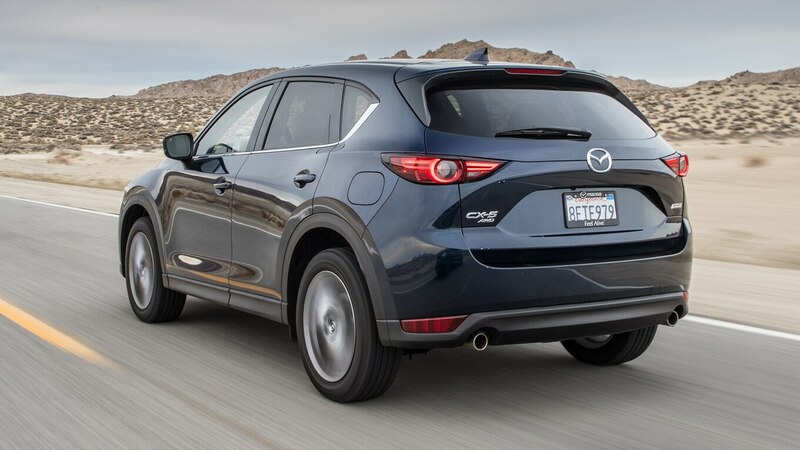 Once again, Mazda wins for the cleanest design. 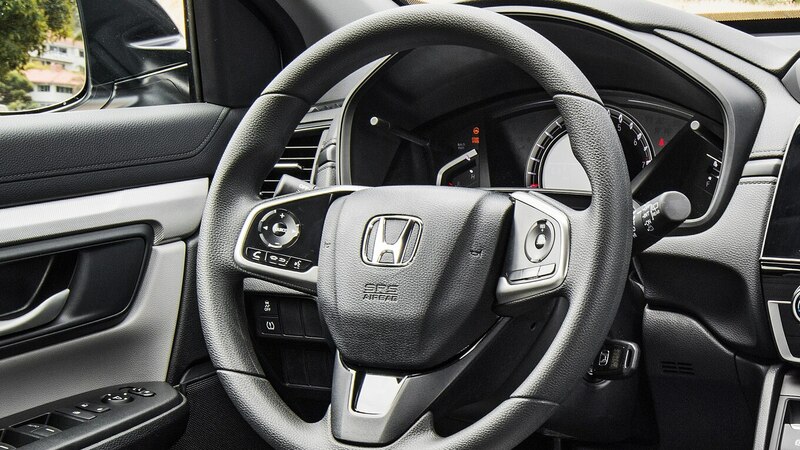 The screen is nestled into the dashboard, and there are few buttons to be distracted with while you drive. 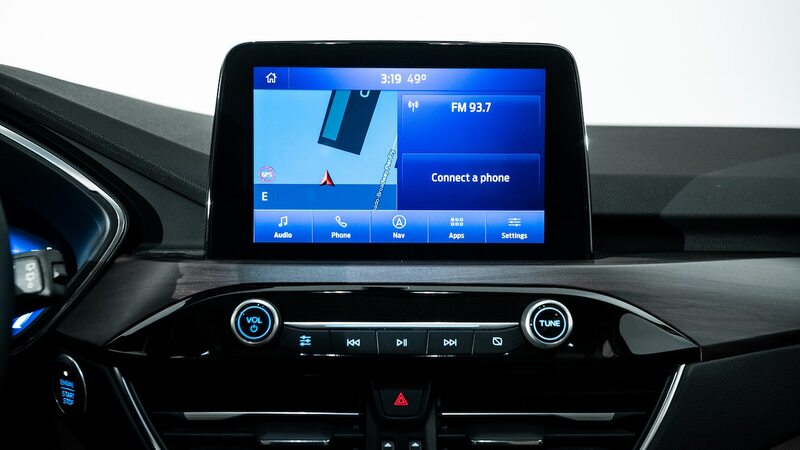 A rotary knob placed behind the shifter controls the screen. 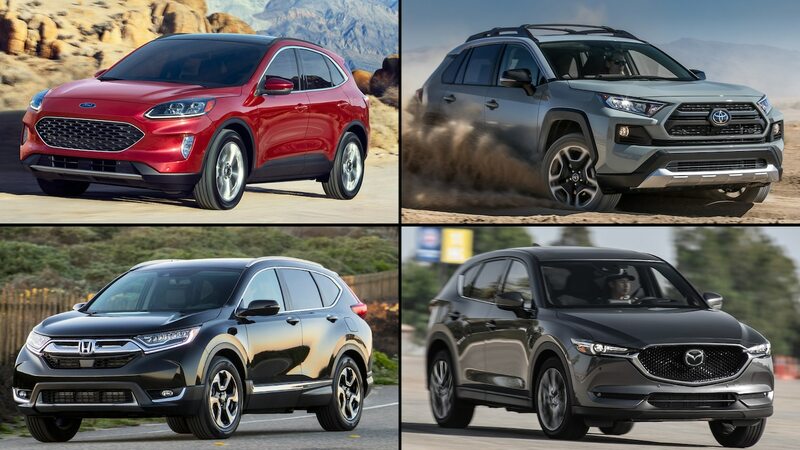 Which crossover has the most appealing design? 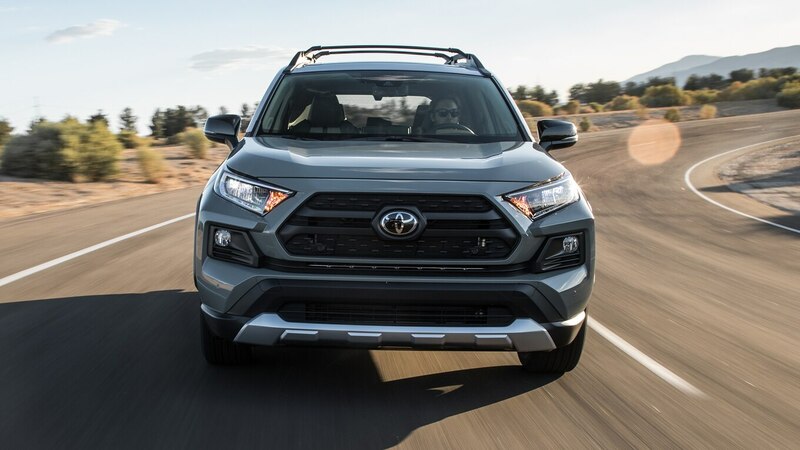 Tell us your thoughts on Facebook.